You may or may not be aware that a Big Sporting Thing is happening this week, the March Madness college basketball tournament. Even if you don't care for sportsball though, I could really use a hand. All you have to do is tell me which published super-hero most closely matches each of these teams. I'll then pick the winners of each matchup based not on their real-world basketball prowess (about which I know nothing), but rather how a fight between their two super-hero analogs would go. 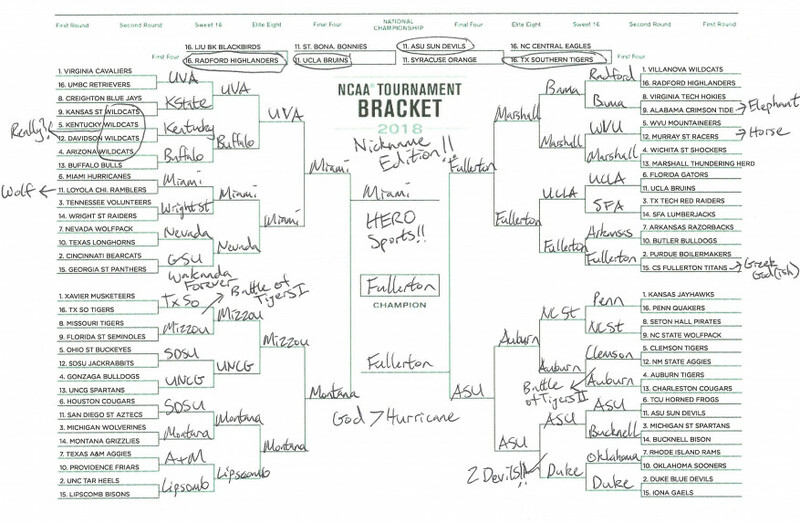 For your convenience, here's a bracket with notes about which mascots the teams have if it's not obvious from their name. You can ignore the other pre-filled bits. 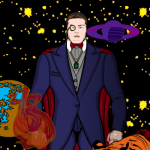 This entry was posted in Meta, Movies and TV, Randomosity. Bookmark the permalink. El Dorado for the San Diego State Aztecs. Jonah Hex for the Virginia Cavaliers. Deadline? The madness starts Thursday, right? I would have to assume you mean appearance? Thor might sideways go to Titan, Raider, or Longhorn for his sometimes helmet. Pity there’s no Viking? Captain Caveman for Bruin? Good luck. Ezekiel Rage for the Penn Quakers (Johnny Quest). Nightcrawler for the Duke Blue Devils. Lobo for the Loyola Ramblers. Maybe a bit obvious, but Wolverine for the University of Michigan Wolverines. Connor MacLeod of the Clan MacLeod for the Radford Highlanders? There can be only one. Nightcrawler for the Duke Blue Devils.Lobo for the Loyola Ramblers. Worf: I actually thought of Blue Devil for that one. I know it’s VERY on the nose…. 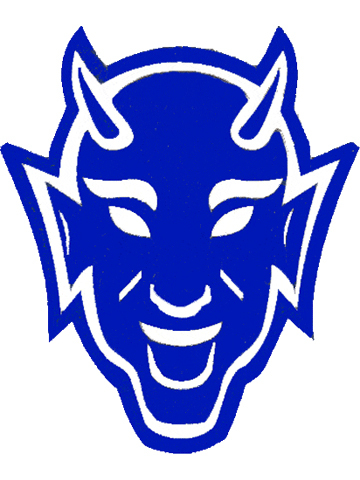 Some of Duke’s merchandise carries a logo that looks almost exactly like Blue Devil. Thanks for the great suggestions, everyone! I’ve completed my bracket. Ultimately I learned a lot. Like, matching 68 team mascots to super heroes is not easy. Second, some teams REALLY need to change their mascots. And finally, that I will selfishly pick a super hero I invented (Cavalier!) over the rest of the field. Go UVA! Sorry, Jeff. Tough game. Wasn’t their night…. Yeah, that did NOT turn out well!